No matter how awesome your content is, if you’re sharing it on LinkedIn and your market spends all their time on Instagram, you won’t get any traction. 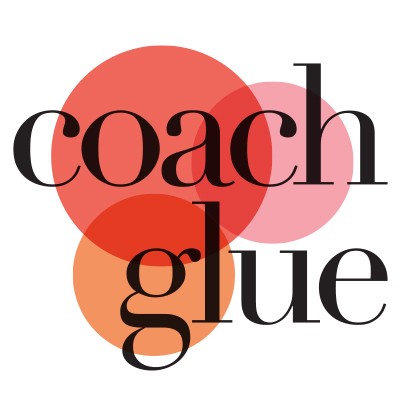 Every piece of content has a job to do, whether it’s selling your hot new coaching program or encouraging people to join your mailing list. It pays to have a plan, rather than just waiting for inspiration to strike. Your content is a representation of you and your business, so you obviously want to put your best foot forward when producing content. For every channel or platform you will use to promote your content, be sure you know what works and what doesn’t. Promoting your content and expanding your reach on social media is necessary but who has time to manually post to several different channels each and every week? Promotion of your content doesn’t only happen on social channels. It can and should happen on your existing content as well. Track your promotions and review your results so you can spend your time and energy where you see the best results. Use it to create your content promotion strategy. Gather experts and host a telesummit about traffic building strategies and use this planner as one of your upsells. 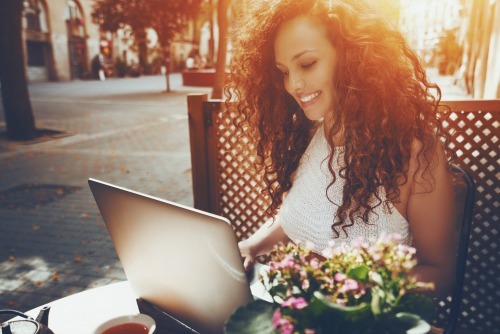 Offer this planner and a quick tutorial video as a bonus when people purchase your favorite social media scheduler or marketing automation software through your affiliate link. 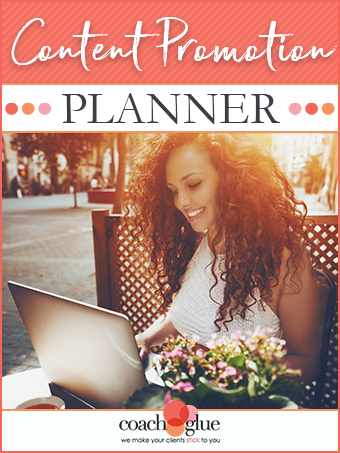 Work through this planner with your clients to help them create their own content promotion plan. Once it’s planned offer them a package where you’ll implement it for them (or have your team implement it).